Home / Recreation / Games / HUH? 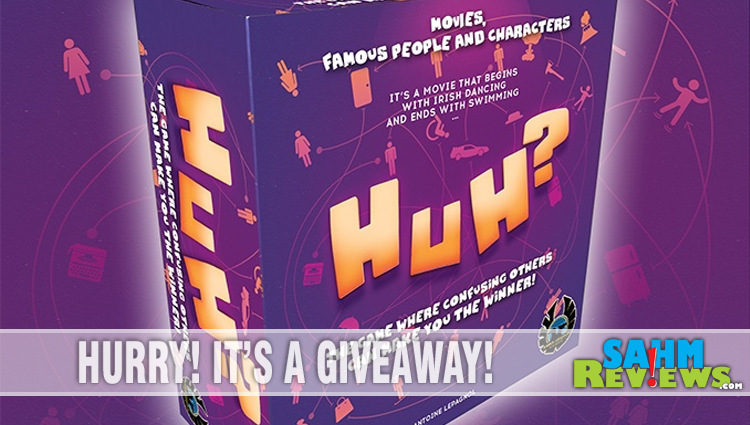 A Hilarious Party Game Giveaway! We’re going to do something a little different today, and you’re in for a treat. 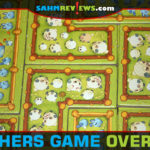 As you know, we love giving away board games and awarded something like 70 different during our 100+ Days of Giveaways! We do this because we have a genuine love of sitting down and playing games with friends, and everything we award we’ve played before. 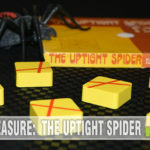 The folks over at Eagle-Gryphon Games (Tumblin’ Dice, Pitch Car) have a brand new game about to hit the shelves. We haven’t played it nor have a copy in our hands, but you have the chance to beat us to it and be one of the first in the nation to have a copy for yourself! Huh? 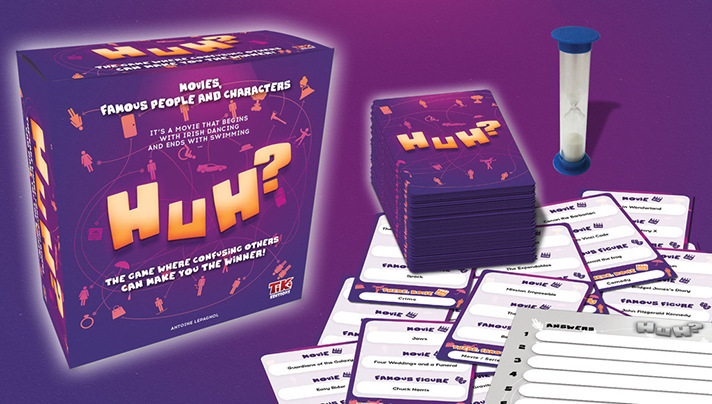 is a fun party game for family and friends, where players attempt to describe movies or famous people in unusual ways. The goal for the player who is giving the description is to have the least number of players understand what you are talking about! If over half the players catch on, then no one scores. However, there must be at least one person that answers correctly for points to be awarded. The great part about Huh? is that there are no limitations on how to describe the movie or famous person. You can act, sing, draw, pantomime, basically any form of communication as long as all players can hear or see your description. This game play leads to some really funny moments since you achieve points for being obscure, but not too obscure. Think you’d be good at Huh? Enter below to win a copy for yourself. If you win, be sure and come back and let us know what you think of this new game! 5 “persons” hates theyselves and the others but ends makes a team of “protectors”. The Motorcycle-riding juvenile delinquent only sheds 1 tear at a time. Misunderstanding abounds between the main characters in this movie, causing much drama and laughter, but in the end, despite themselves, they realize they love each other. Because there are no limitations, I would probably act out a movie by wildly using my hands or drawing (with stick figures of course)! Famous gun-slinger seeks revenge on group of cowboys. Hell comes with him. Children fight to the death in an arena. War in space with everyday heroes. The short hero dates a dot fairy. Three kids skip school & ruin a beautiful car! I would say I my movie would keep you laughing all through the movie. A man enters a virtual world to save humanity. Young female royalty getting married. 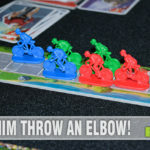 so funny, love board games. Ex-Evil robot protects child from a new evil robot and it dies at the end. Running from an invisible alien hunter, his manly physique triggers an honorable melee combat resulting in a jungle blowing up after lots of laughter. They put the dead in boxes. This movie has fencing, fighting, giants, torture, revenge, true love, miracles! He ate a lot of potatoes. A family and a badly behaved Yellow Lab going through life’s ups and downs together. Went to the store and forgot the milk. Girl falls in love with farmer boy but he becomes a pirate.